Want a chance to win a gift card? Read on! Do you—or would you—follow me on BookBub? If the answer is “yes,” then I have a giveaway for you to enter! To participate, all you have to do is follow me on BookBub. If you want extra entries, you can follow my other author friends there, too! 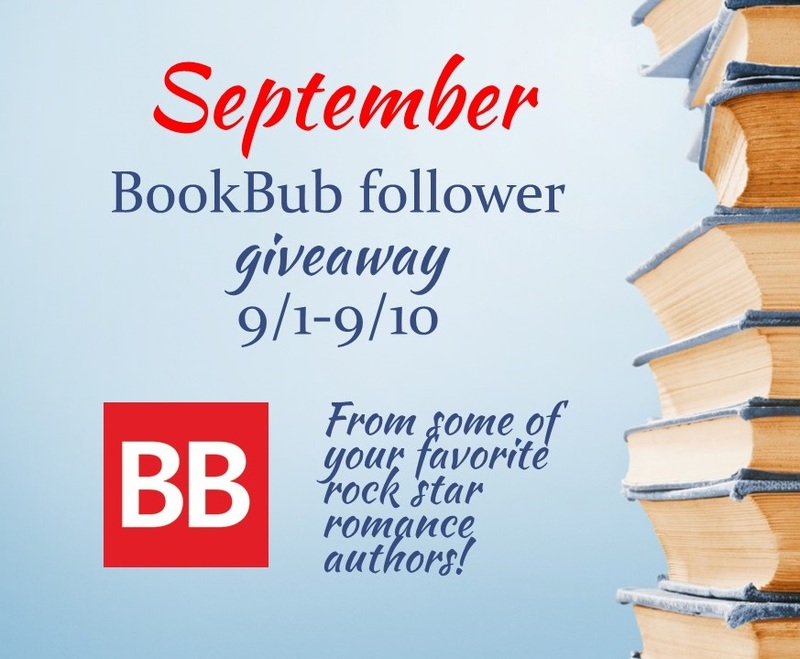 Because you’re already one of my awesome readers, all you have to do to enter is follow me on BookBub. If you want extra entries, you can follow my other author friends there, too! Oh, what are the prizes, you ask? Check this out! Imagine the books you could buy with one of those! Find my name (Maria Bernard) in the list, click on the link, and follow me! Then follow my friends or invite yours for extra entries.